Feeling a little rosy today. Thought I'd share. 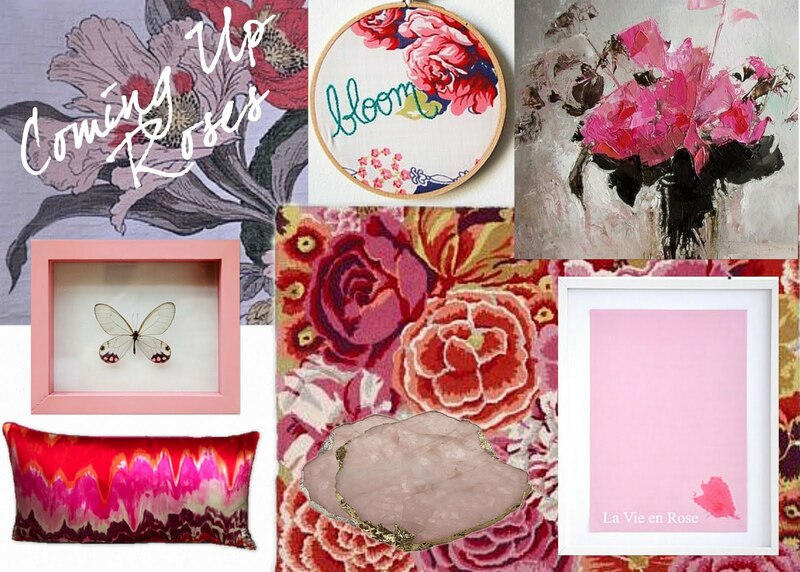 Love your rosy pretty- just gorgeous! And PS, I really want those quartz serving slabs! !